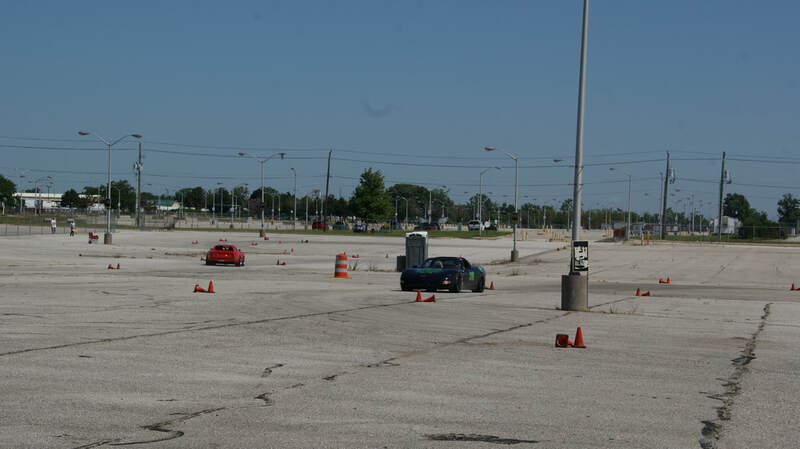 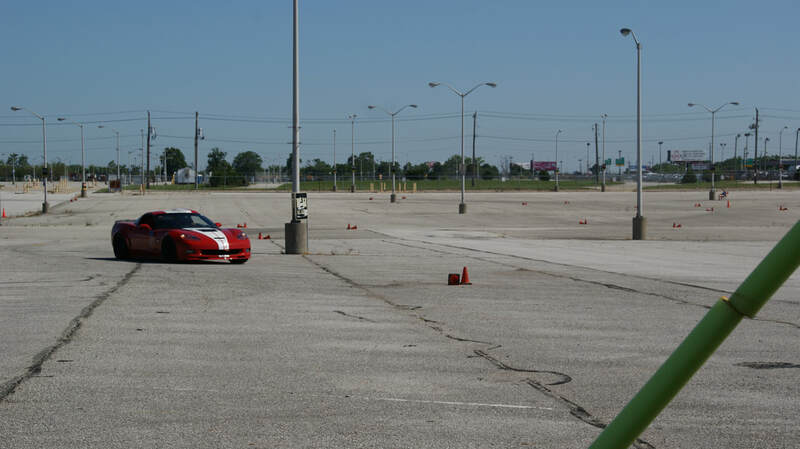 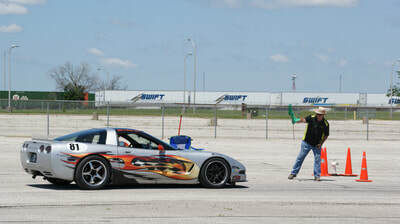 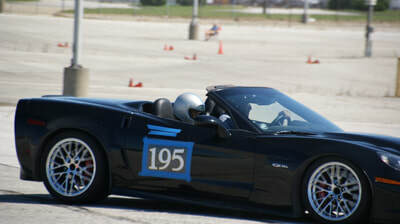 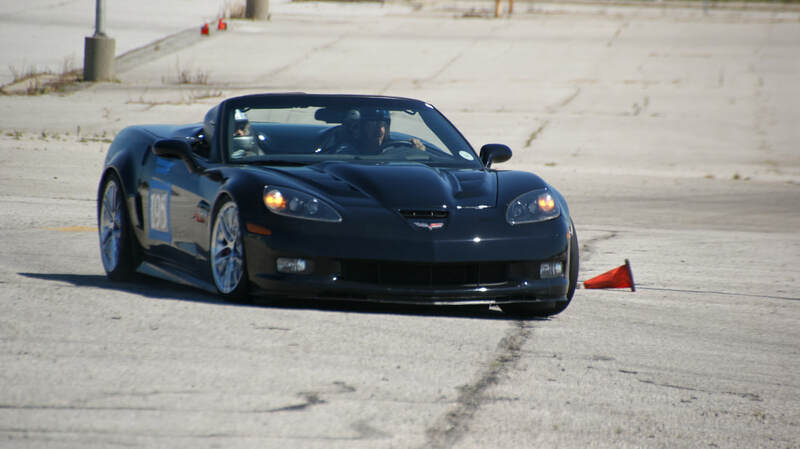 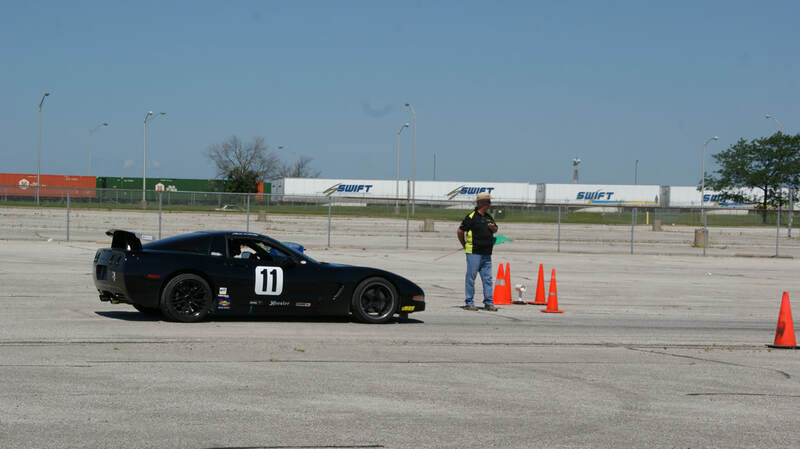 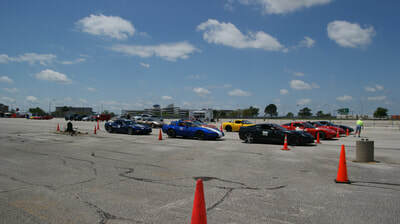 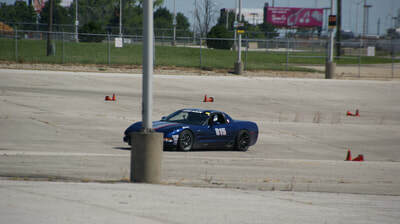 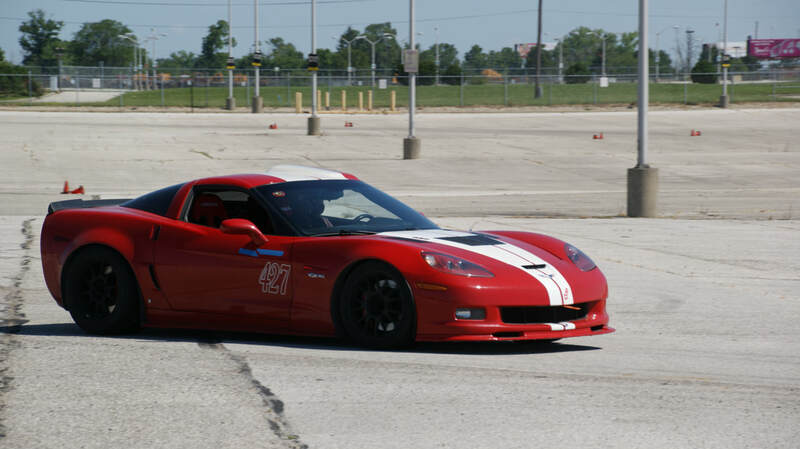 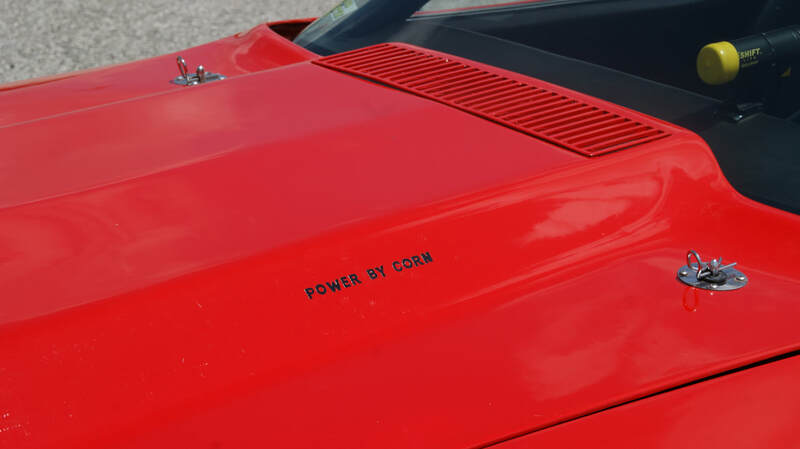 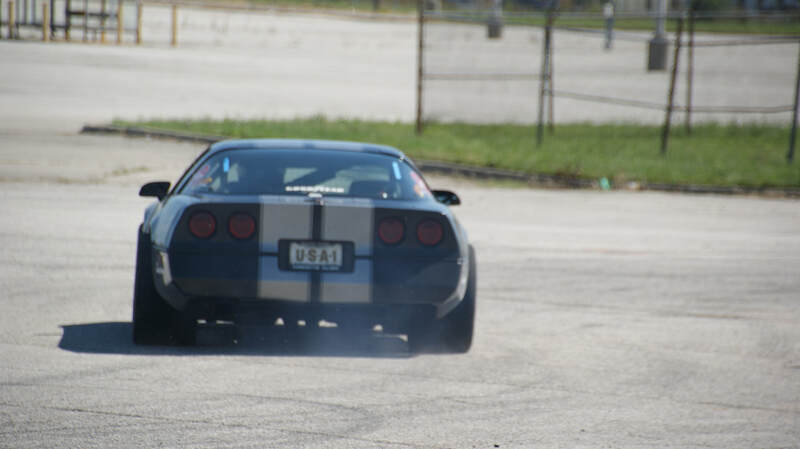 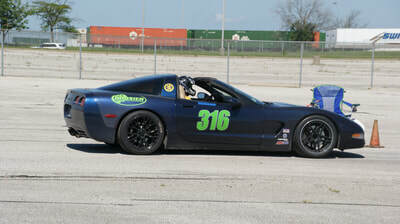 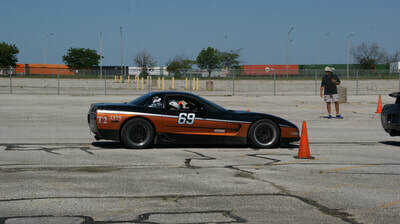 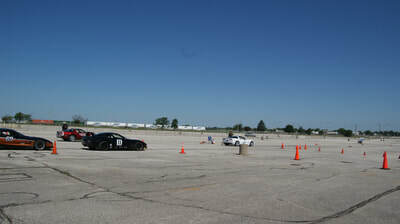 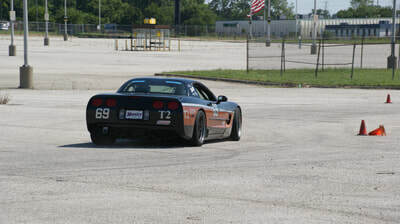 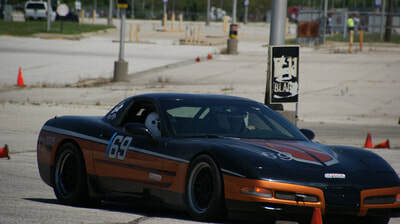 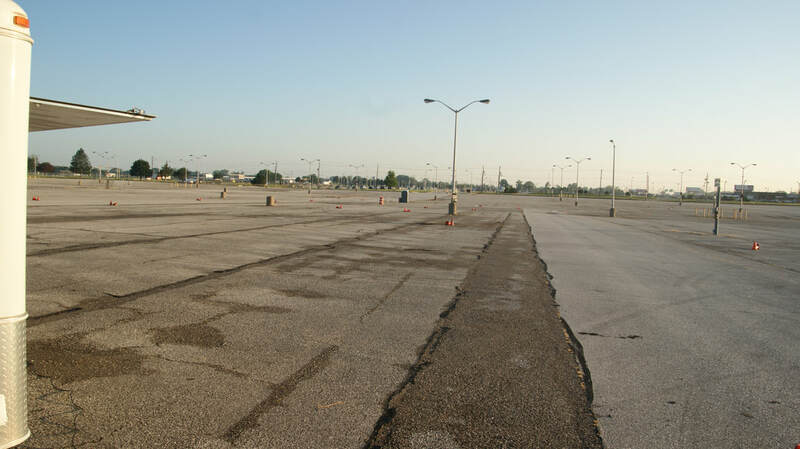 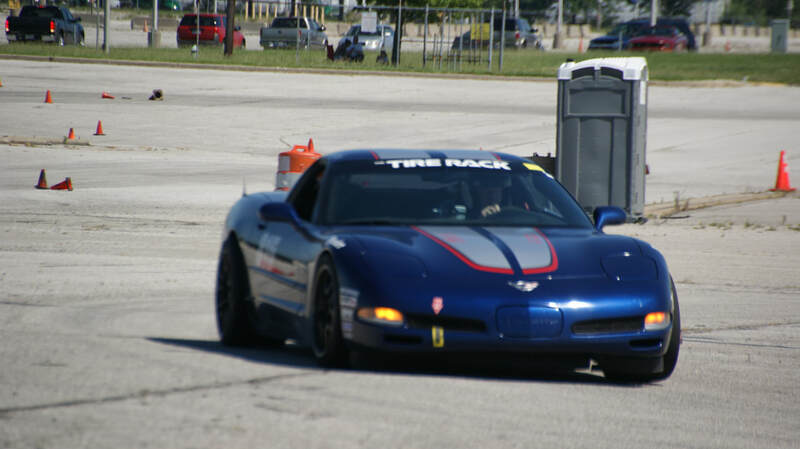 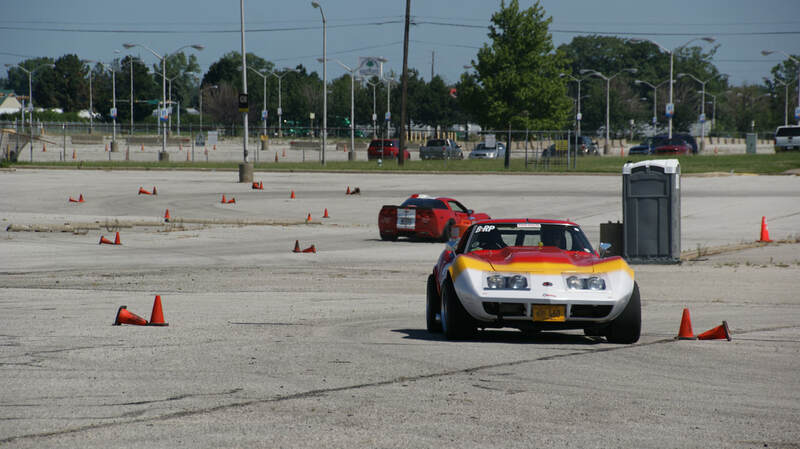 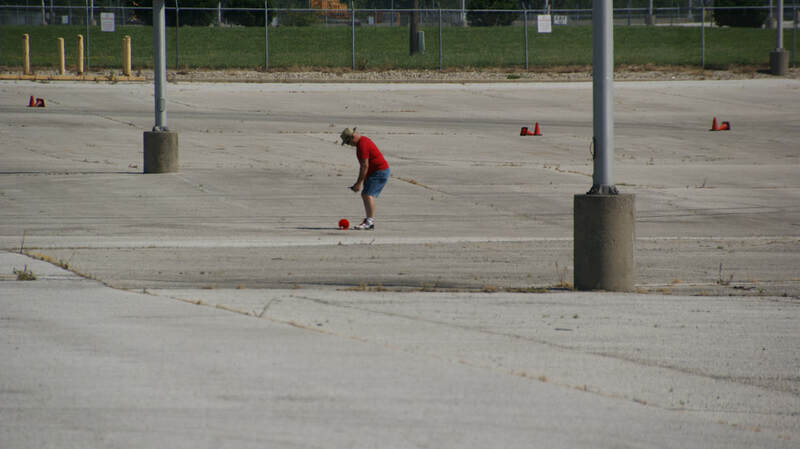 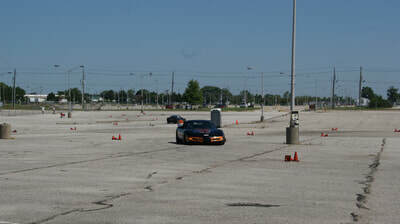 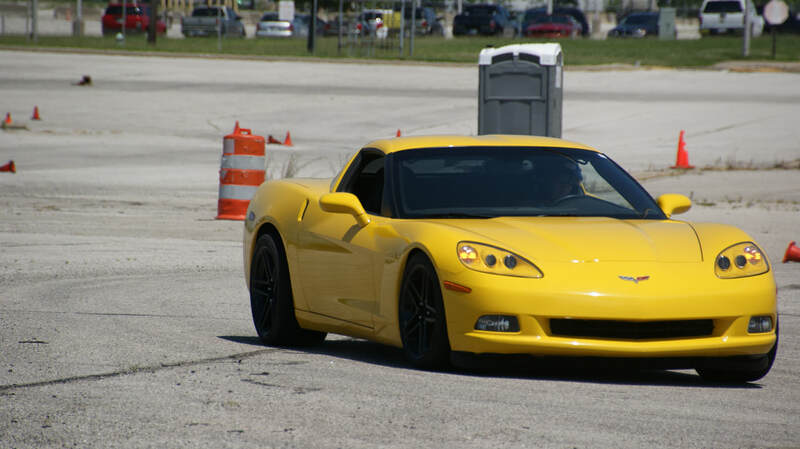 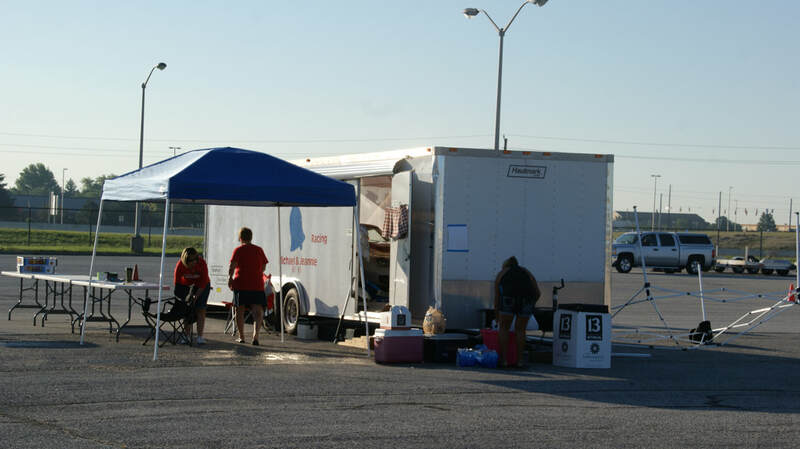 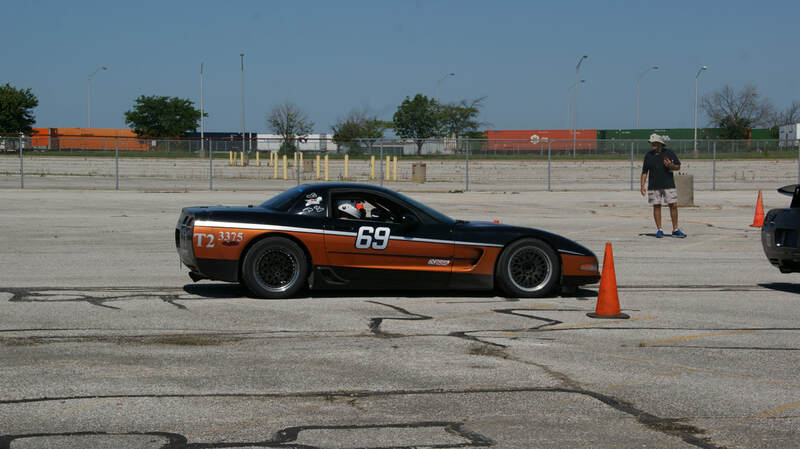 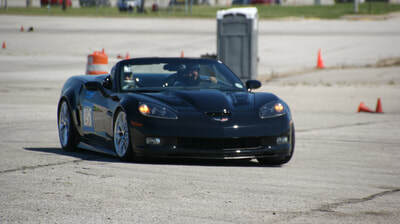 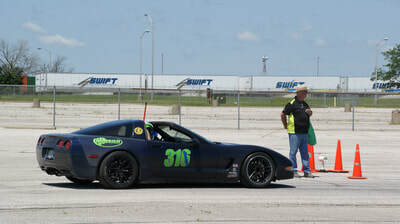 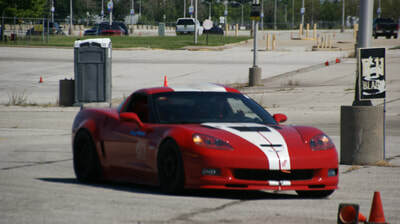 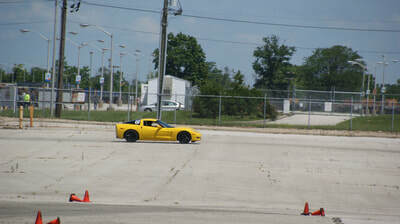 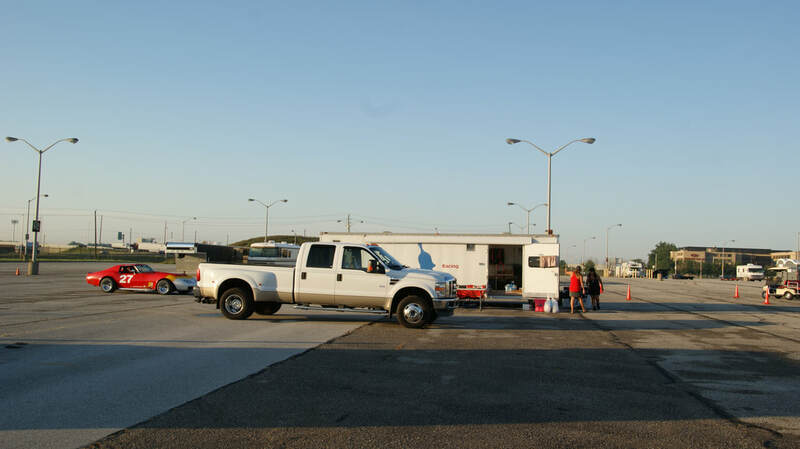 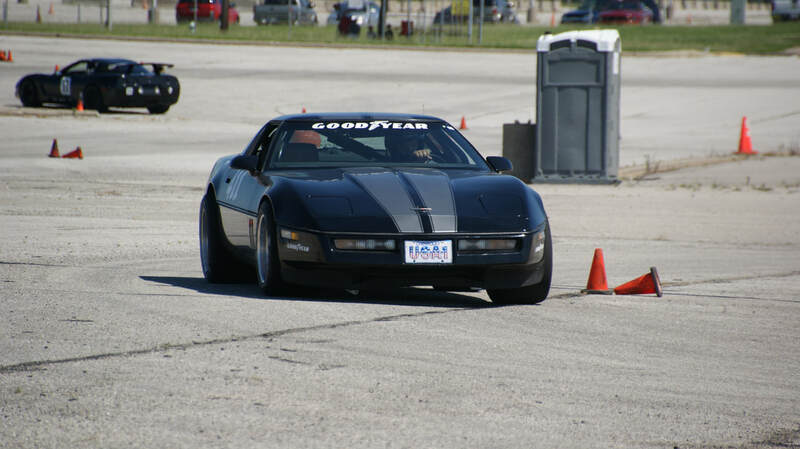 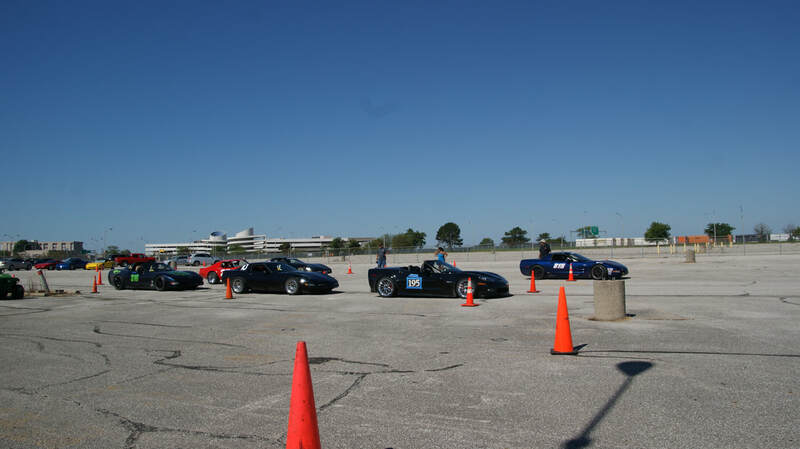 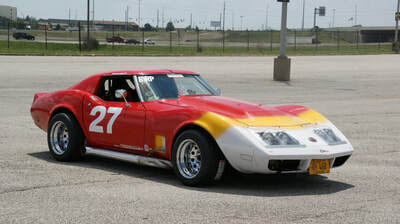 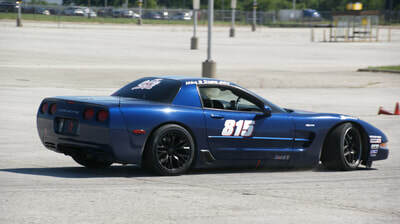 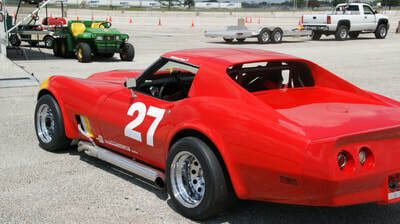 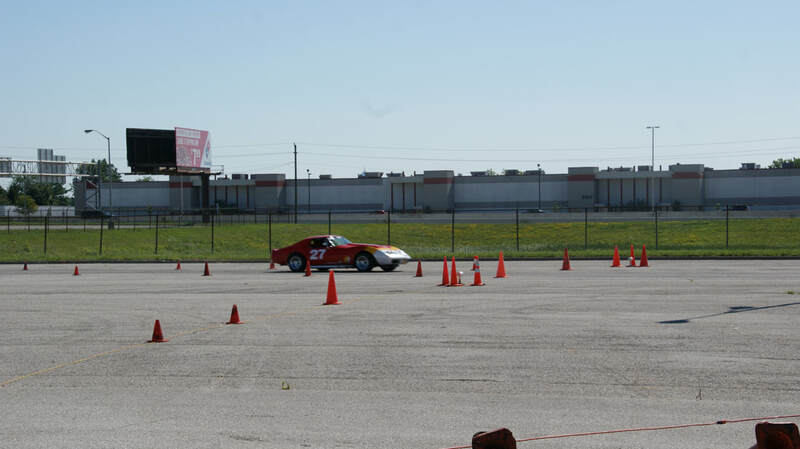 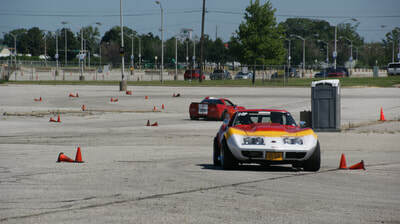 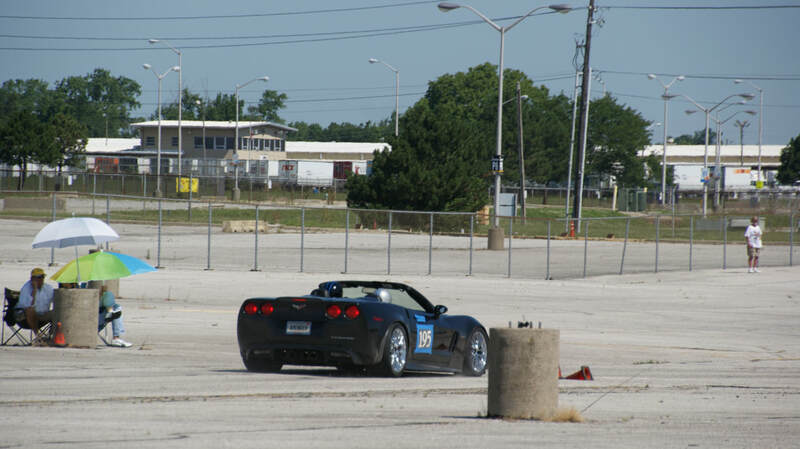 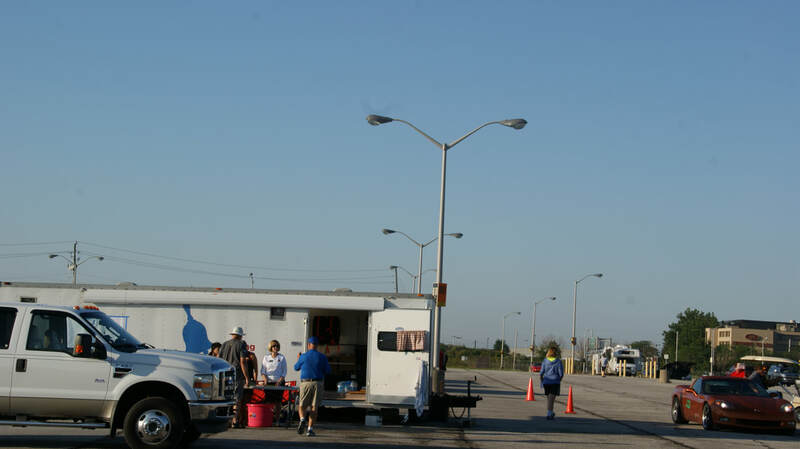 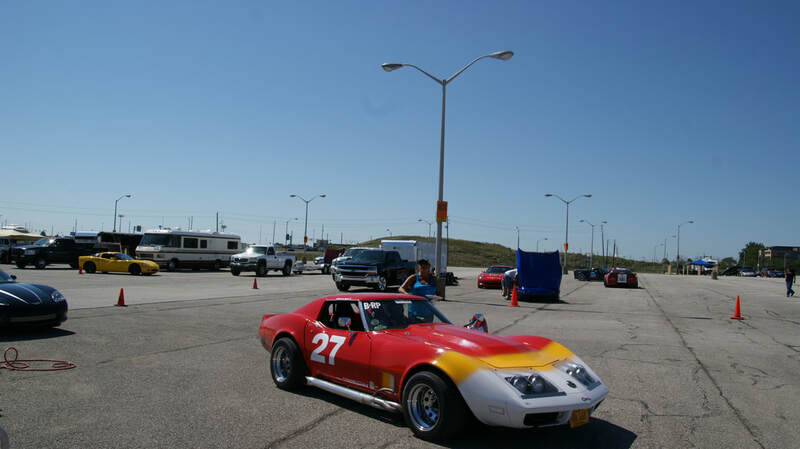 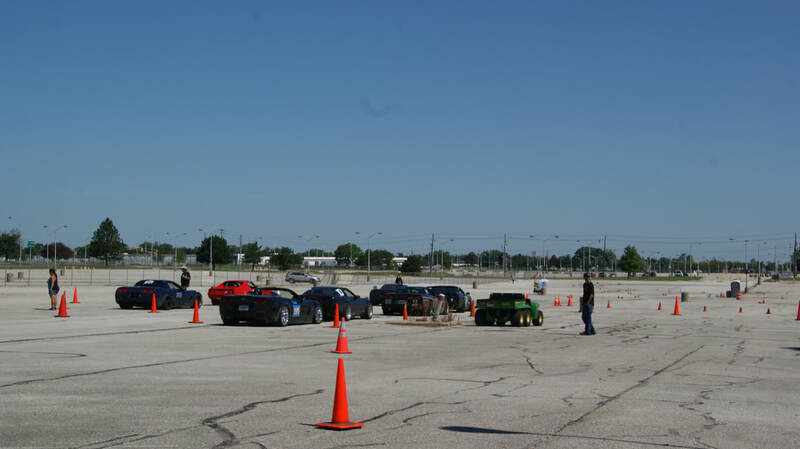 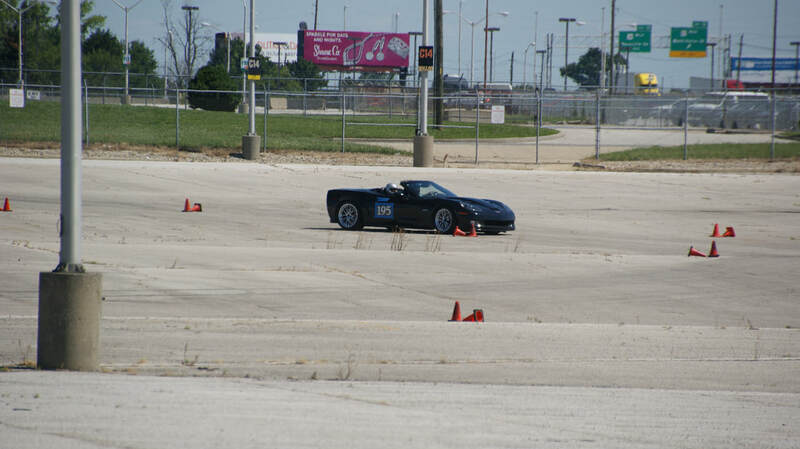 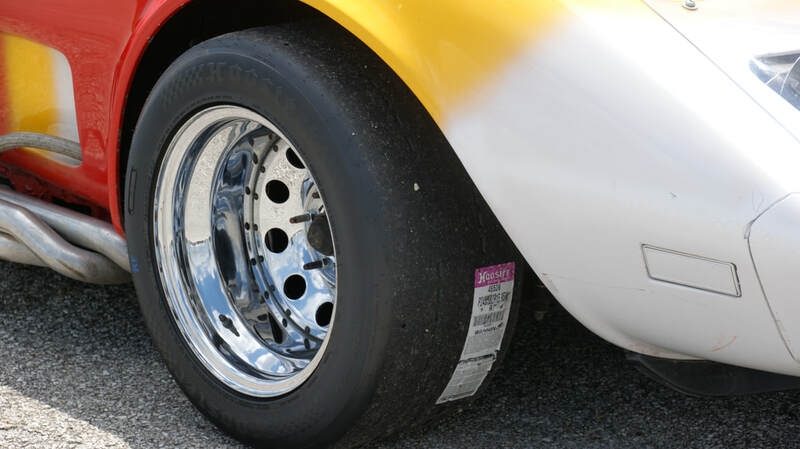 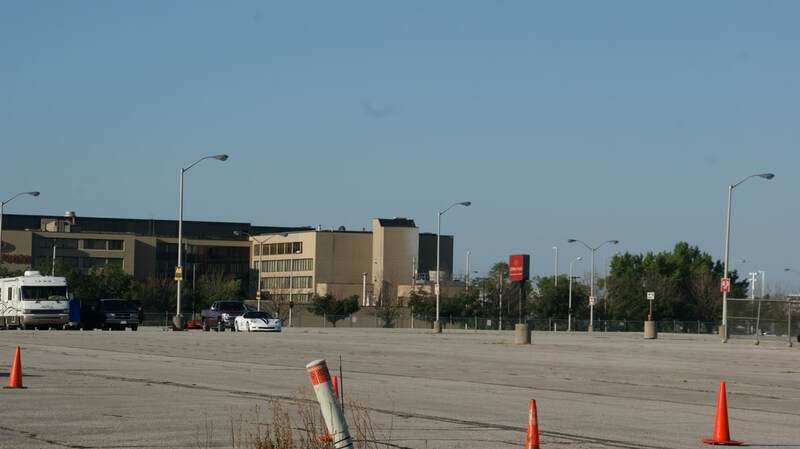 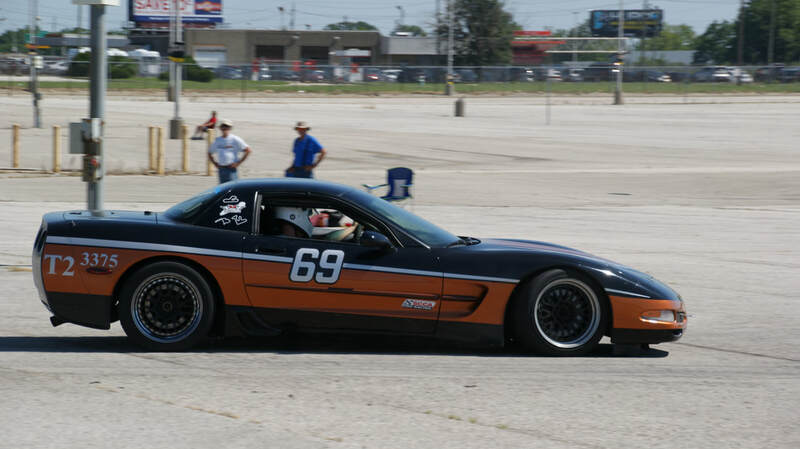 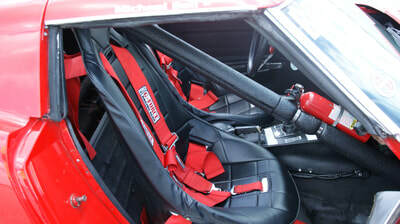 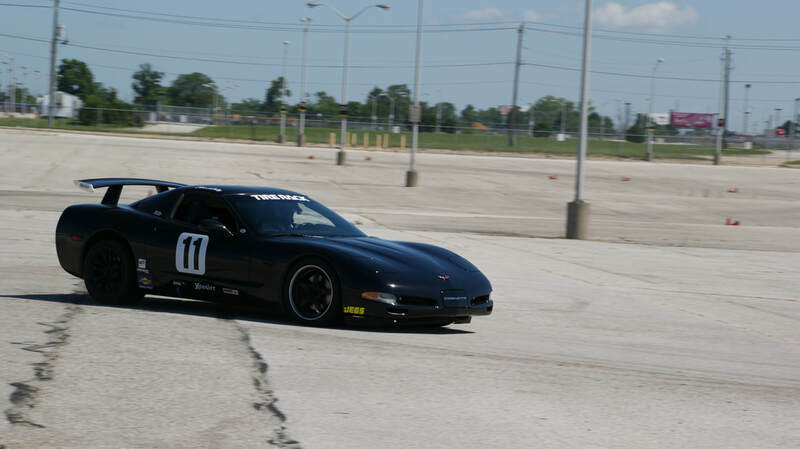 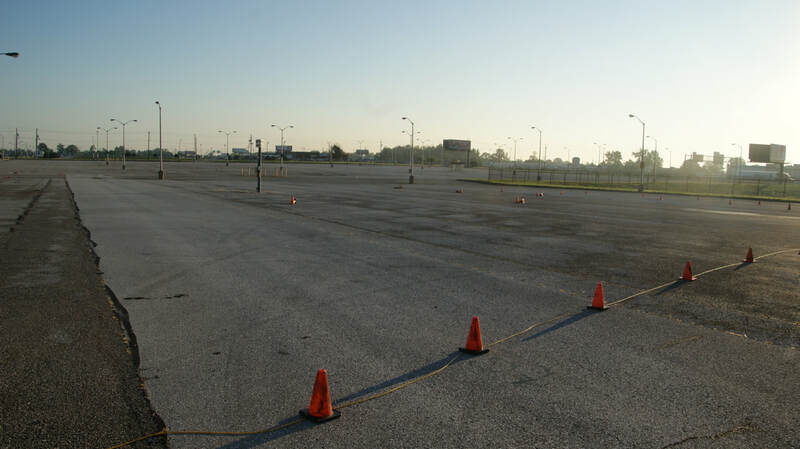 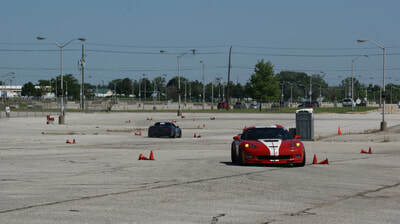 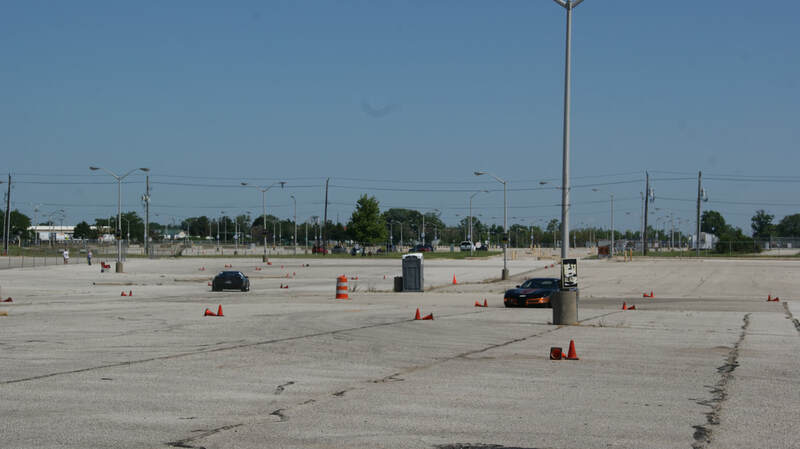 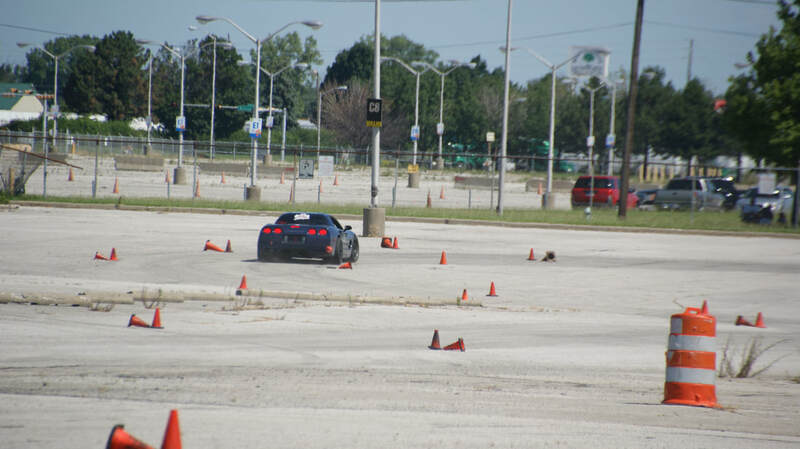 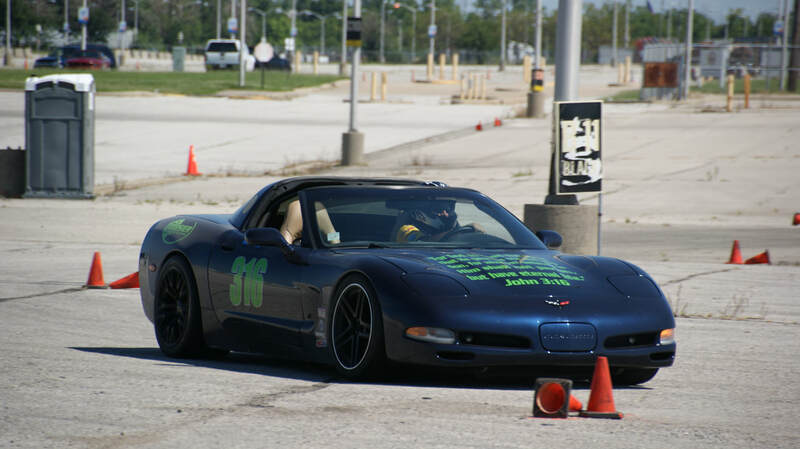 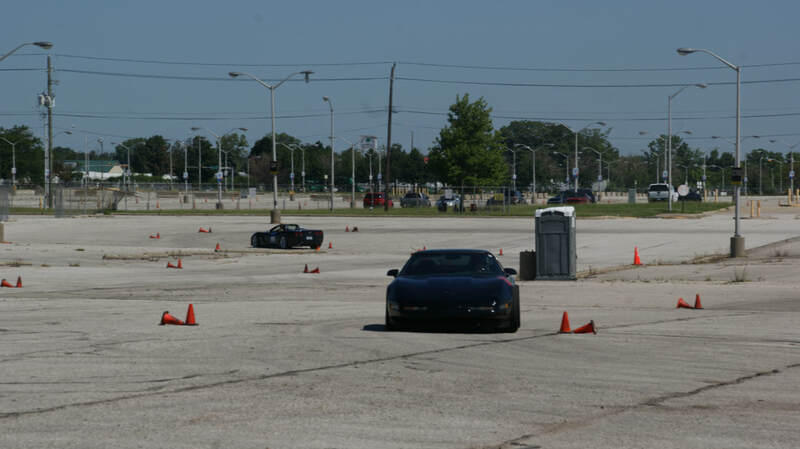 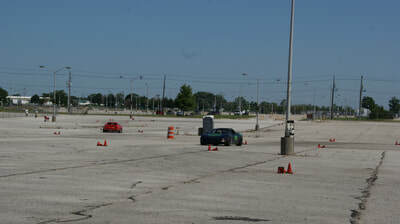 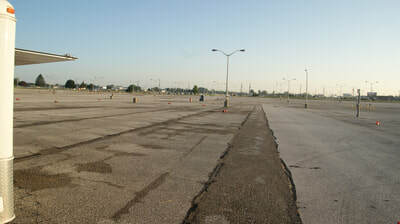 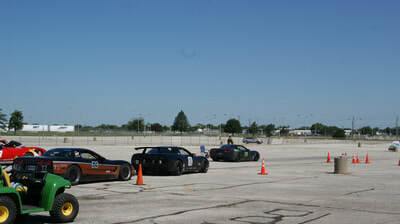 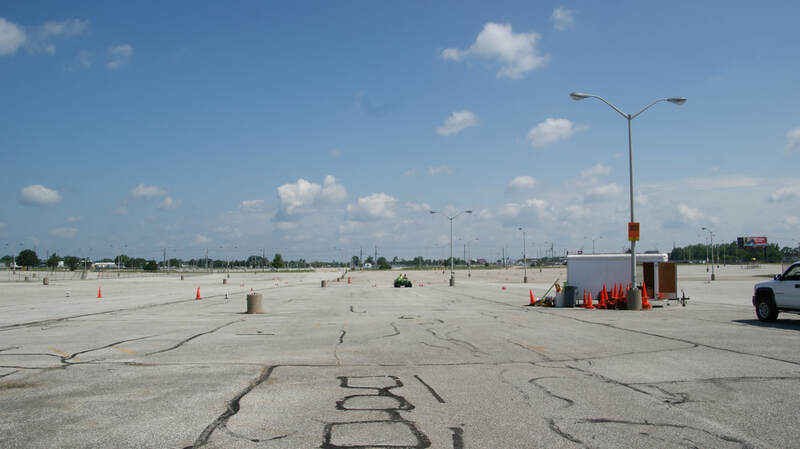 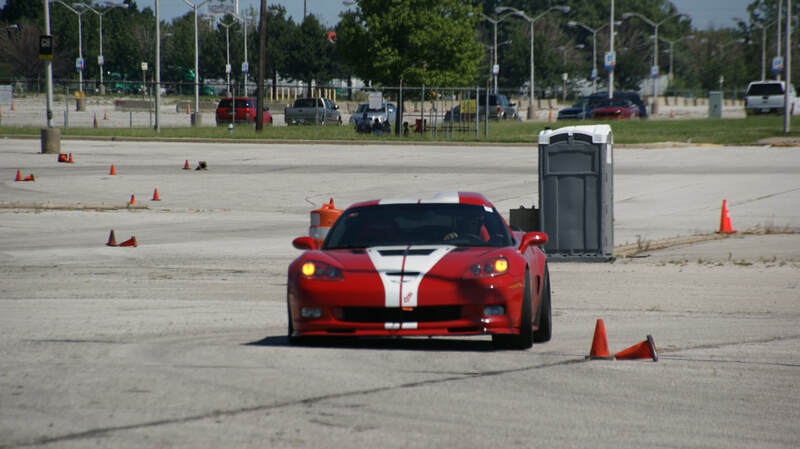 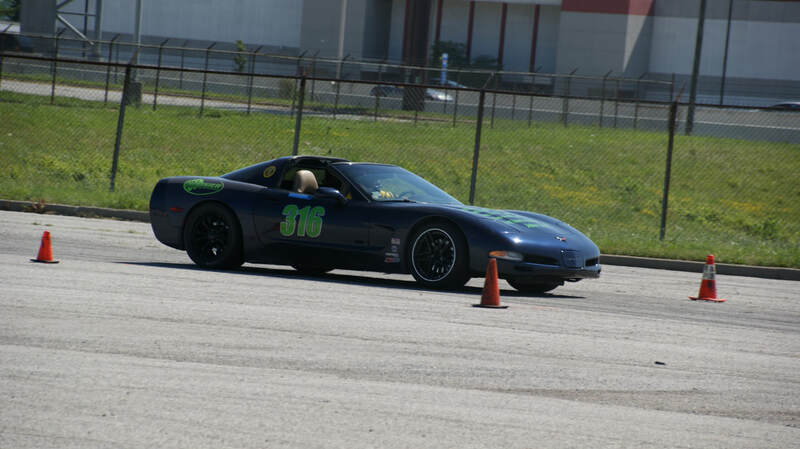 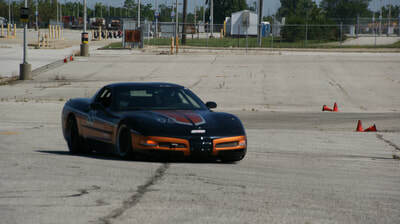 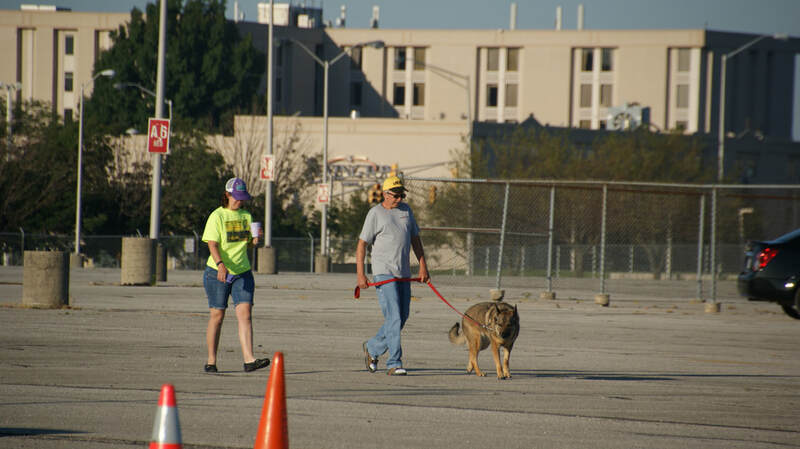 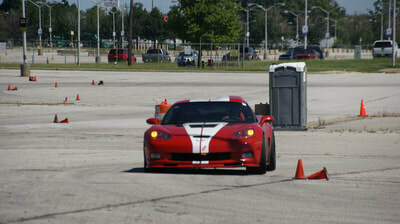 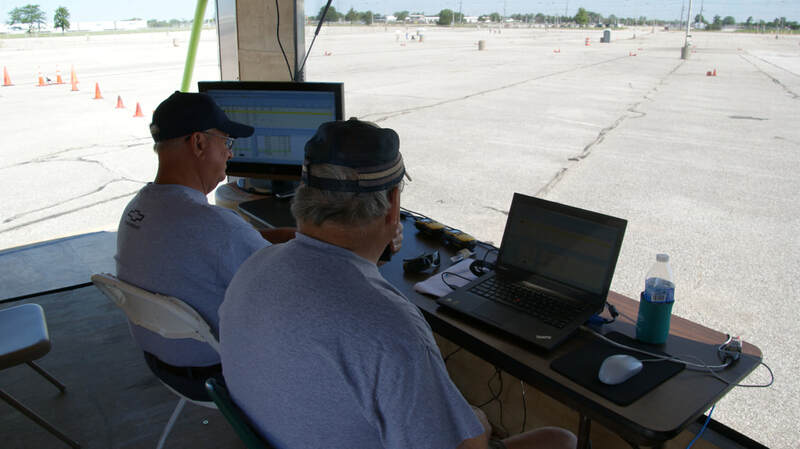 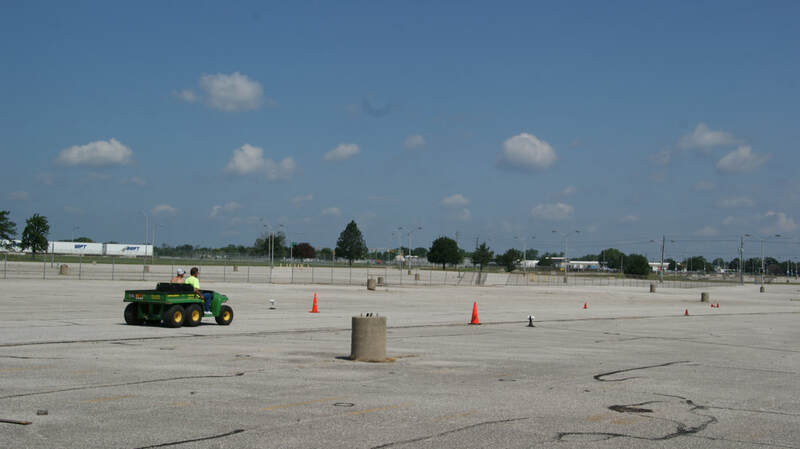 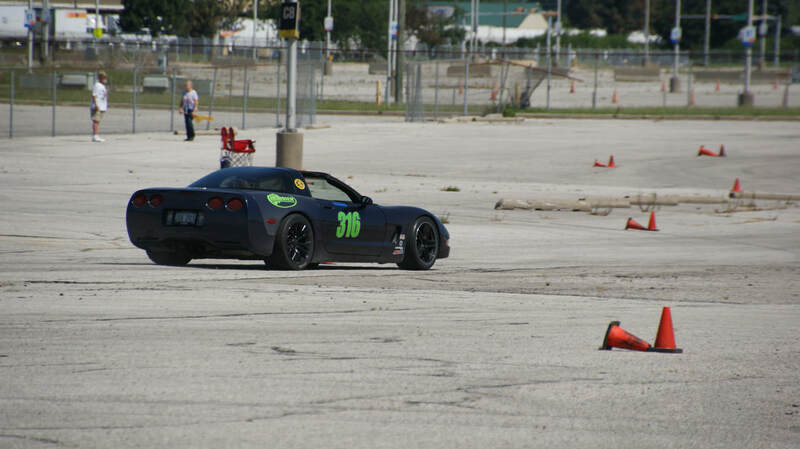 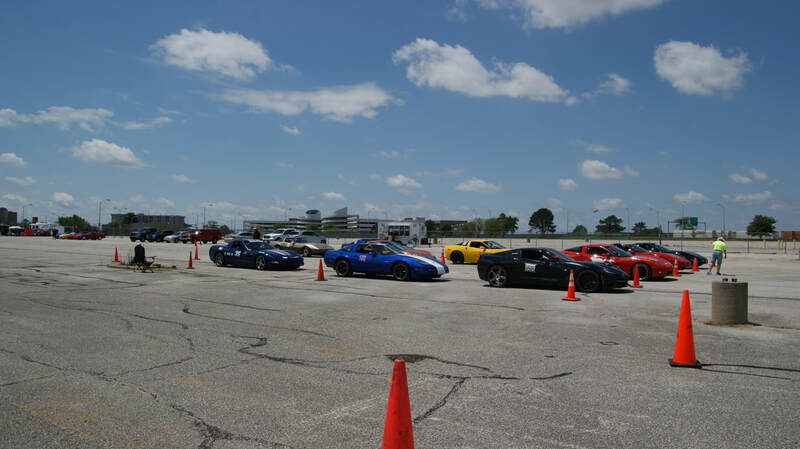 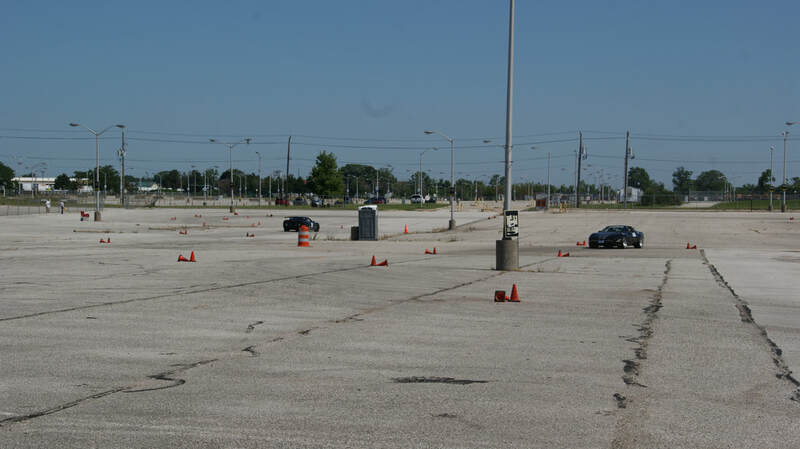 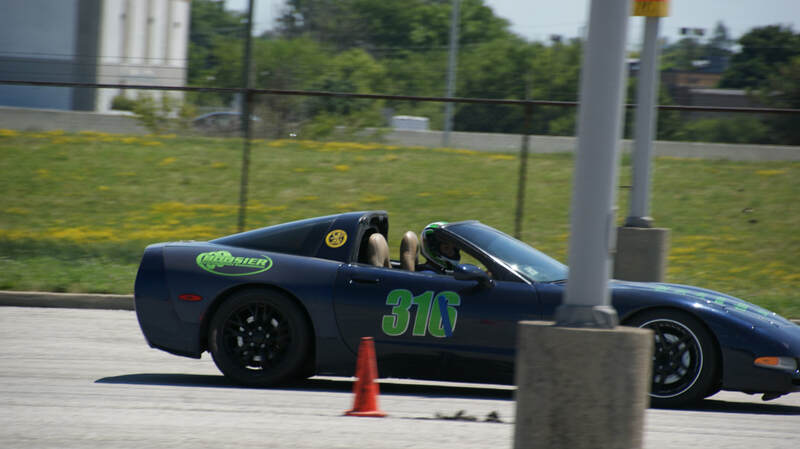 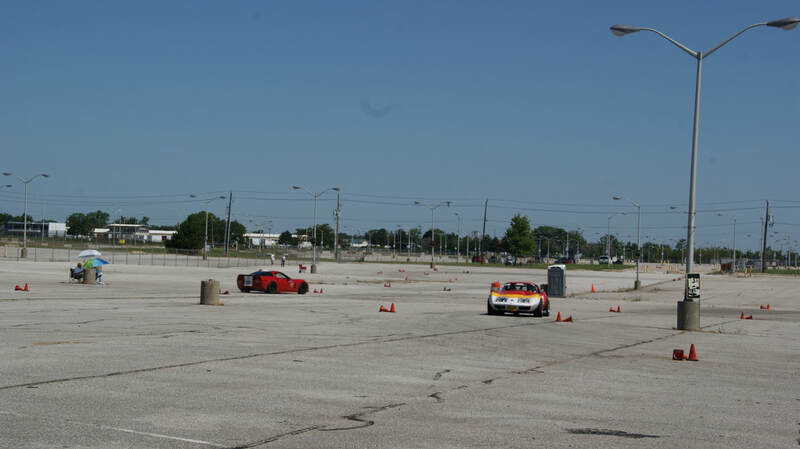 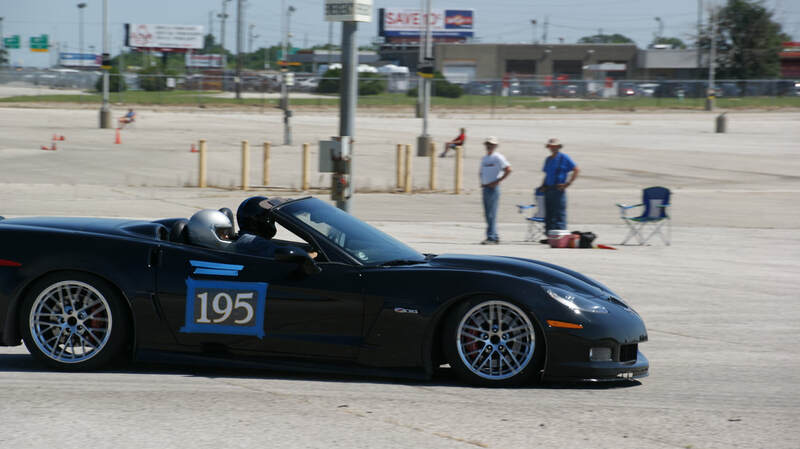 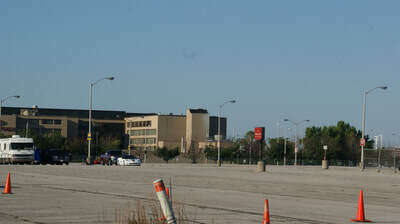 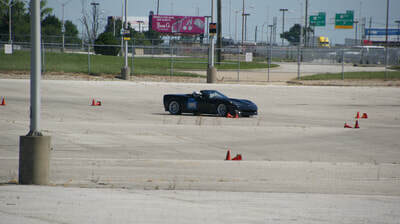 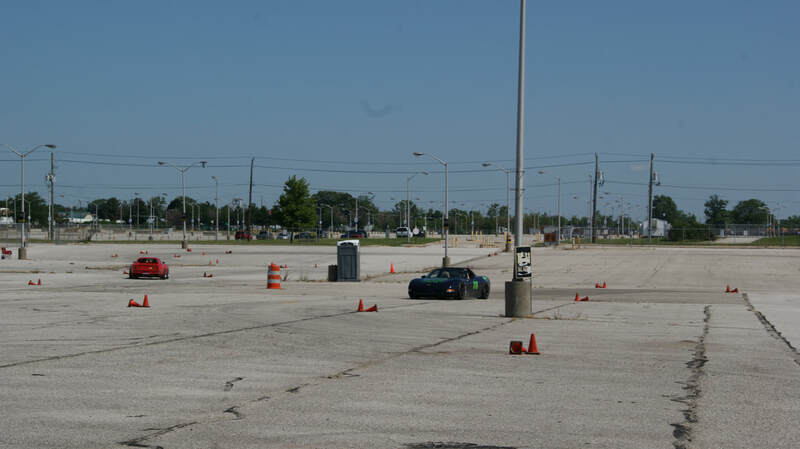 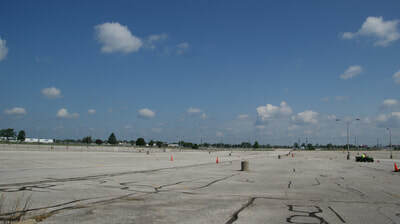 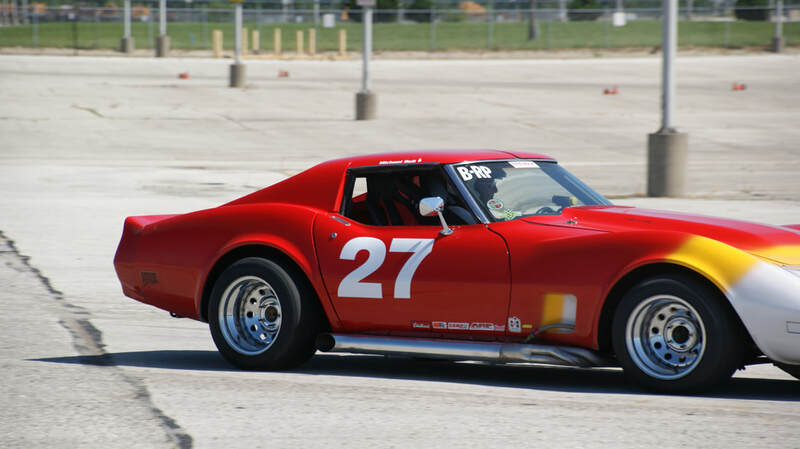 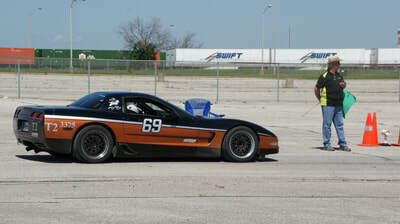 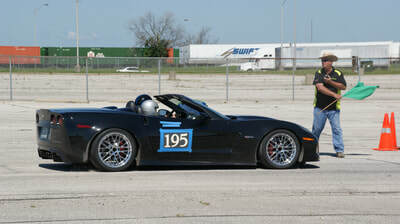 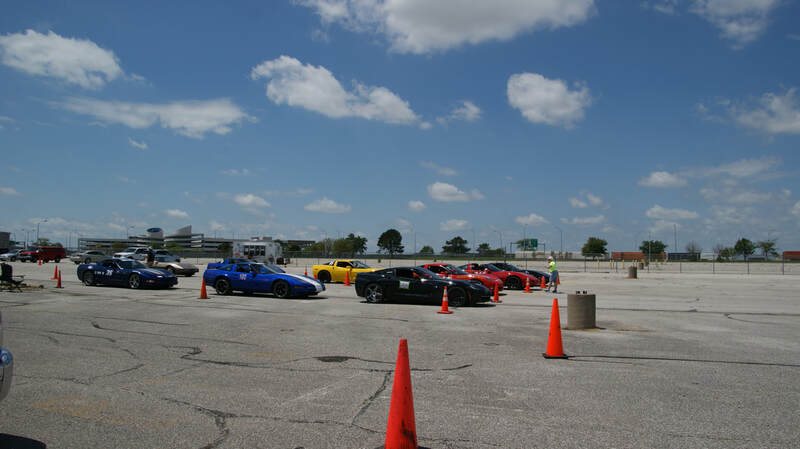 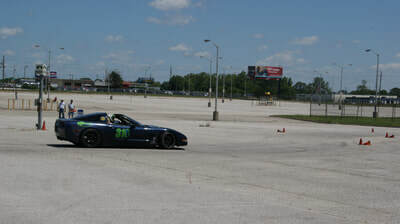 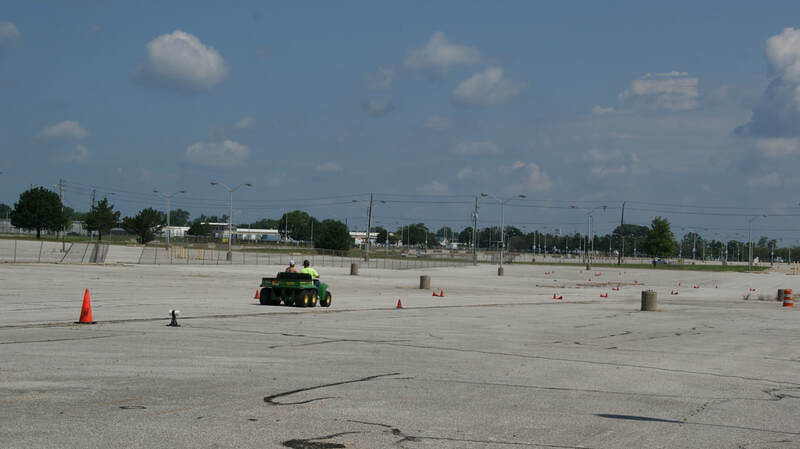 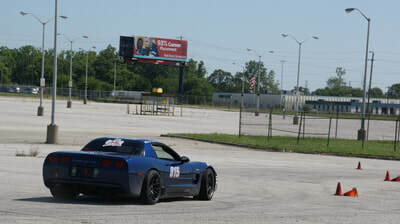 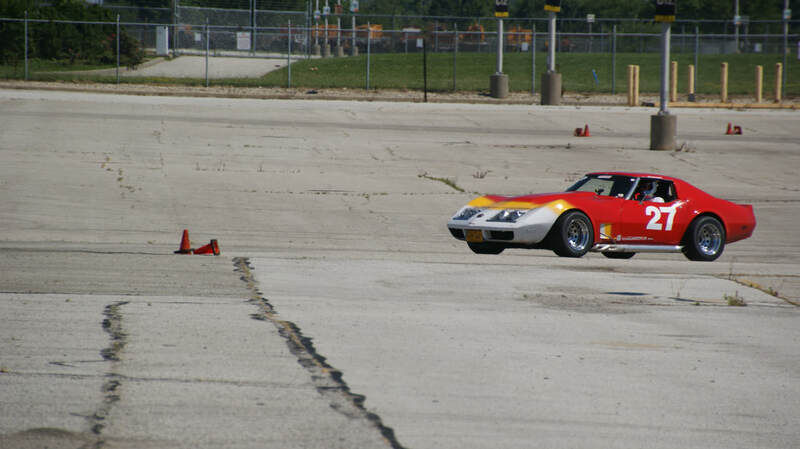 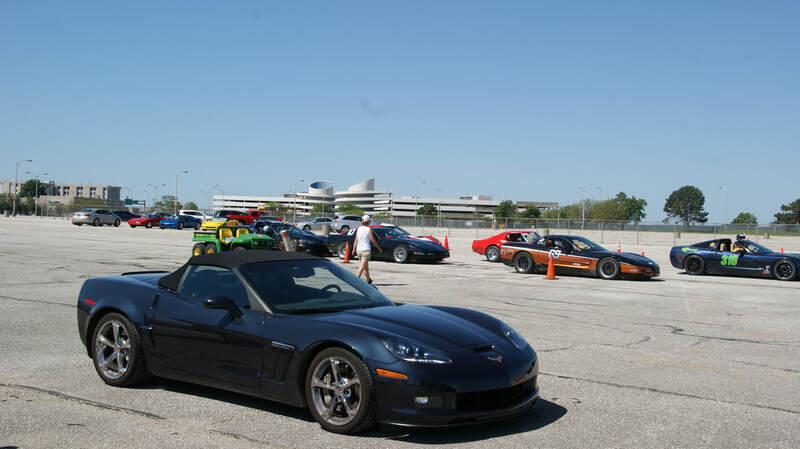 This year Hoosier Corvette Club decided to run an autocross weekend closer to Indianapolis and was able to obtain the use of the old Indianapolis Airport parking lots. 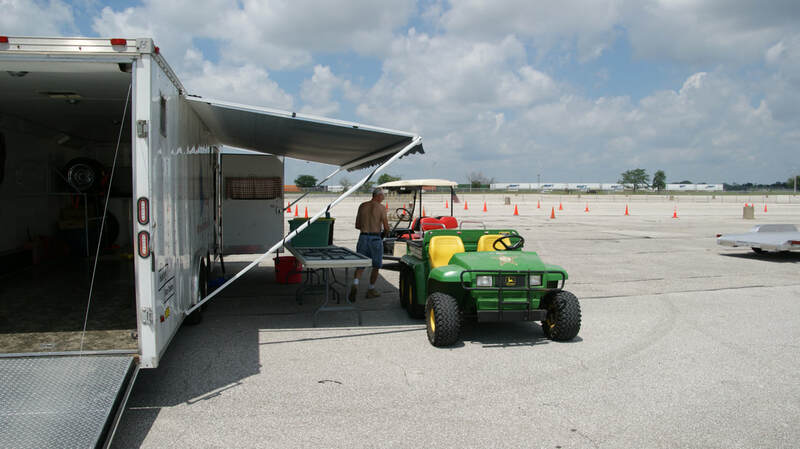 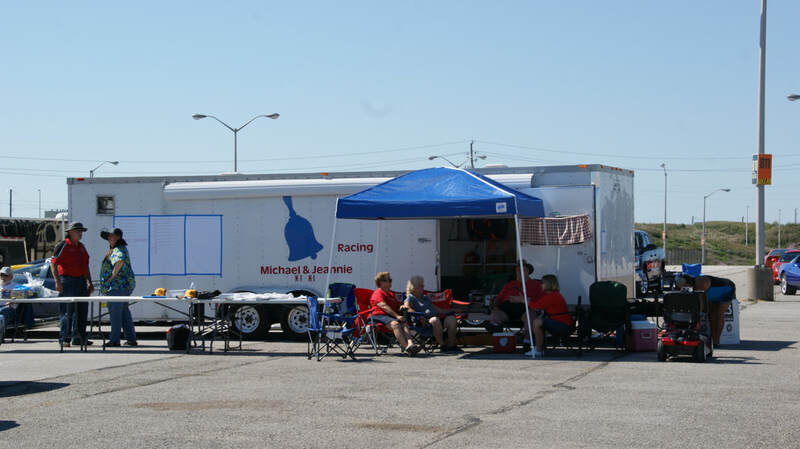 They also asked Corvette Indy to bring in their trailer with autocross cones and timing equipment for the weekend events. Setup was on Friday during the dry late morning before afternoon monsoon rains arrived. 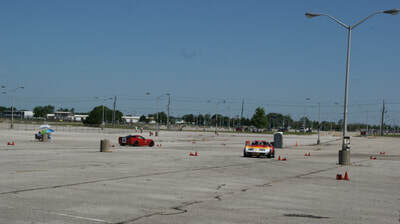 Competitors started rolling during the evening with a number more on Saturday.morning, including a few SCCA metal cars. Saturday went well even though printer issues forced old school hand written timing slips to be posted, but the times were safely captured in the timing software for use when posting the results in the NCCC database. The only other issue was a popped water hose that led to a trail of antifreeze around the course. After that lengthy clean up delay the rest of the day's 500 runs went well with all of them done by 4. Once finished the day ended with a chicken and sides dinner being served by the Hoosier right afterwards for the competitors and workers.who enjoyed it and the after racing comradeship. Sunday dawned just a clear as Saturday and runs were soon started before 10, With about 10 less competitors signed up this led a quick set of first runs for the seven events. 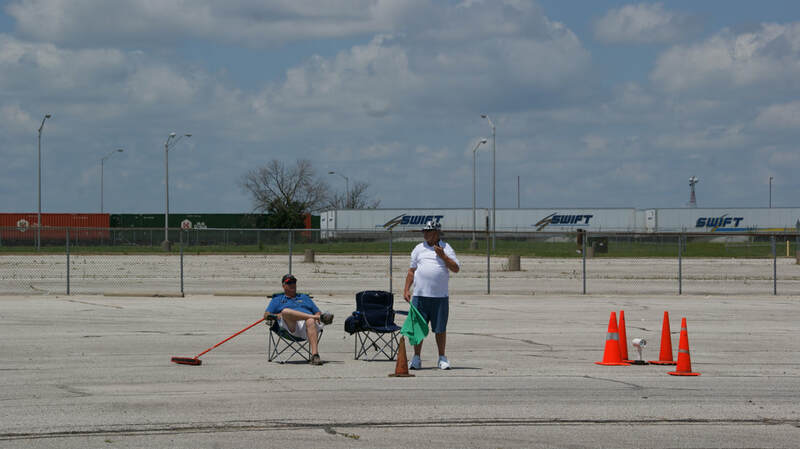 With them being done before noon an 'eat the rest of the chicken' lunch break was called. 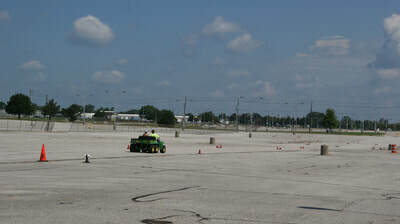 Once lunch was done, the remaining competitors that were taking second runs started up and were soon done by around 1 PM. 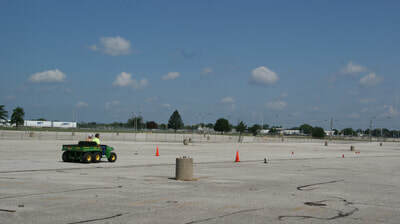 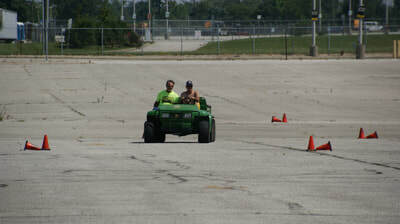 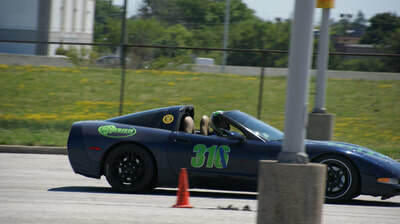 Everything was packed up and the track cleared out by 2 after another great weekend of Indiana Region autocross.events. 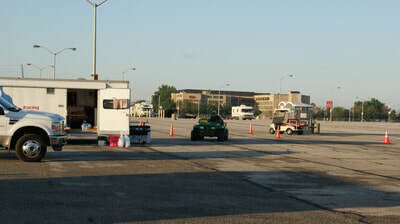 ​Pictures below cover Friday setup through Saturday and Sunday racing.